GEO Group says reducing prison recidivism is in line with their missions. But the company is also well positioned to profit off a new-found interest in post-prison rehabilitation. 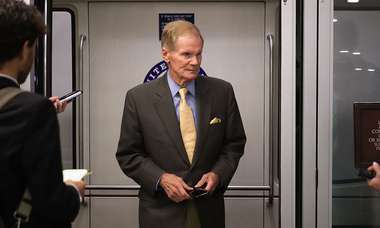 A bipartisan push in Congress backed by President Donald Trump to slow America's rising prison population has a puzzling supporter: A Florida-based for-profit prison company. GEO Group, one of the country's largest detention companies, is publicly urging the Senate not to adjourn without passing the FIRST STEP Act, a bill that seeks to shorten some federal drug sentences and reduce the likelihood inmates will end up back behind bars. GEO's biggest competitor, CoreCivic, is backing the bill as well. On the surface, it's a curious position for leaders of a $4.8 billion industry enriched by tough-on-crime policies that swept millions of Americans into lengthy sentences over the past three decades. Federal business filings show GEO Group and CoreCivic have aggressively expanded in recent years into another sector of the criminal justice system: post-prison rehabilitation. It's one of the fastest-growing pieces in the companies' respective portfolios. Last year, GEO Group bought one of the country's largest providers of halfway houses, Community Education Centers, for $360 million. CoreCivic owns dozens of re-entry centers and recently told investors more acquisitions are on the horizon. 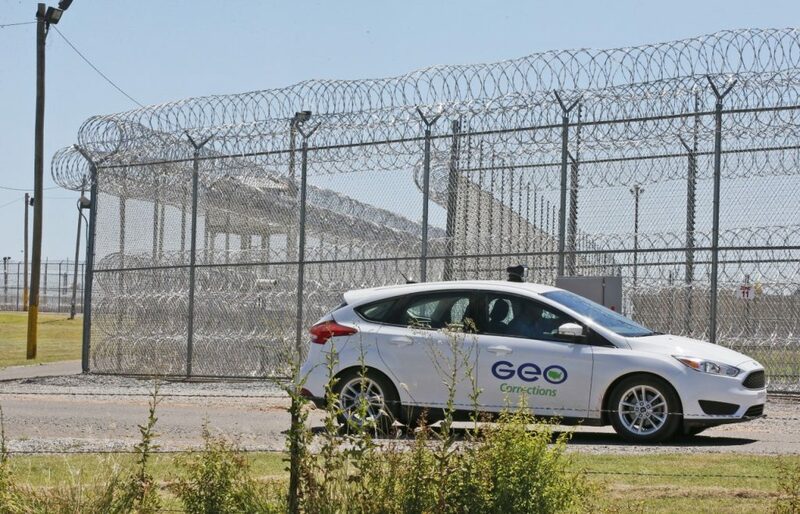 GEO Group and CoreCivic insisted in statements that their support for reform is inline with a greater corporate mission and is not fueled by dollars. "Helping people get their lives back on track is at the core of our purpose to better the public good," CoreCivic spokeswoman Amanda Gilchrist said. But reform advocates also fighting to get the bill through Congress are skeptical of their new ally. These investments foretell a future where for-profit companies with controversial track records not only house a large percentage of people who are behind bars, but many who leave prison as well. "They see it as a way to possibly make money," said Jesselyn McCurdy in the Washington Office of the American Civil Liberties Union, a reluctant backer of the legislation. "There's not enough capacity at the moment for people to be released to halfway houses as a result of this. (These companies are) already in the halfway house business." Trump, elected on brash but unspecific promises to restore "law and order," quickly reversed President Barack Obama's decision to phase out federal use of for-profit institutions. The new White House's immigration policies — a national sweep of undocumented immigrants, including children and families — have proved lucrative to these prisons too. A share of GEO Group sold just under $16 before Trump's election. Today, it's at $23.41. CoreCivic's stock has jumped 50 percent since November 2016. For their part, GEO Group and CoreCivic have closely aligned themselves with Trump. Each donated $250,000 to Trump's inaugural fund. Last year GEO Group moved its annual leadership conference from a venue near its Boca Raton headquarters to a Trump-owned Miami-area golf resort, the Washington Post reported last year. GEO has hired lobbyists close to the president including influential Florida powerbroker Brian Ballard. It heavily supported Trump ally Gov. Rick Scott in his race for U.S. Senate. 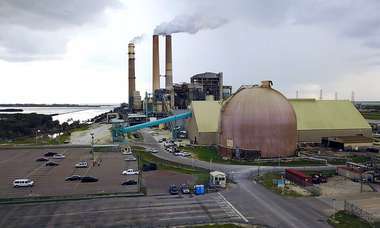 The company, which operates five facilities in Florida, and its CEO George Zoley donated $414,000 to Scott's campaign and various related committees, more than it gave any other candidate. Trump and for-profit prisons are again in lockstep on the FIRST STEP Act. The president on Twitter has implored the Senate to take it up before Christmas. It's not clear they will. The bill, backed by senators from across the political spectrum, is Congress’ most extensive attempt at federal criminal justice reform in eight years. It would retroactively reduce the disparity in prison sentences for people arrested for crack vs cocaine, gives judges more discretion at sentencing and eases the so-called “three strike rule” so repeat offenders are guaranteed 25 years of prison, not life. "This bill is so modest, if you can't get behind this then you're opposed to any reform," said Kevin Ring, president of Families Against Mandatory Minimums. Florida Sen. Marco Rubio has reservations about the bill, a spokeswoman said, but hasn't decided yet. Scott won't comment on the legislation unless it comes up in the new Congress, a spokesman said. Following Trump's lead, GEO Group took the uncommon step last month of releasing a statement urging a vote. "The GEO Group applauds President Trump and the bipartisan group of lawmakers that support the FIRST STEP Act," GEO Group wrote in a Nov. 11 statement. "We strongly encourage Congress to approve a compromise bill in the weeks ahead demonstrating that both political parties can collaborate to address the real challenges of recidivism." The company has rarely issued such public declarations. On lobbying disclosure reports, the company went to great pains to insist it wasn't taking a position on this bill or similar measures. "Due to unfounded criticism and, at times, deliberate mischaracterizations about the services we provide, we decided to take a more proactive approach to demonstrate that GEO is part of the solution and not part of the problem," GEO Group Spokesman Pablo Paez said. Advocacy groups who usually oppose GEO Group and CoreCivic aren't exactly thrilled to have these companies on their side. "We do not work with the for-profit prisons at all," said Holly Harris, executive director of the Justice Action Network. "And I have not seen any indication of their strong support for prison reform." Most criminal justice reform groups have fought to break the political and financial bonds between for-profit prisons and federal and state governments. 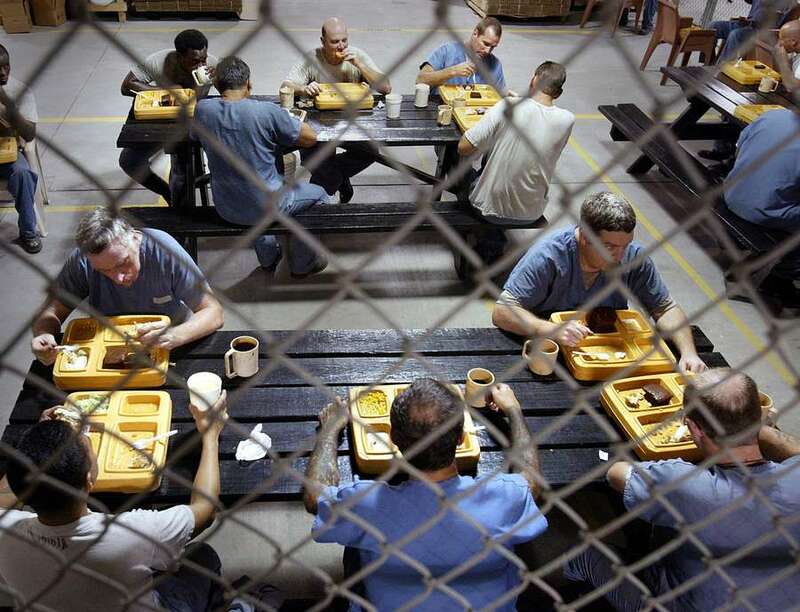 Advocates site recent history — GEO Group has faced legal action for years over treatment of inmates and is currently embroiled in a forced labor lawsuit; CoreCivic, formerly Corrections Corporation of America, rebranded 2 years ago after a spate of bad publicity.